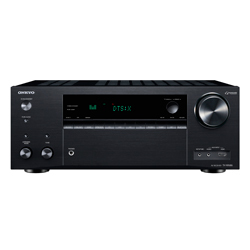 The idea to compare 2 Onkyo’s AVRs triggered the test Onkyo TX-NR686 vs Onkyo TX-NR626. 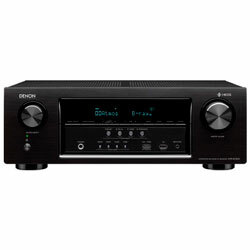 The receivers are 7-channel entry-level models with plenty of inputs and outputs. 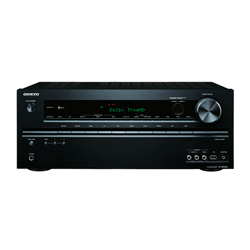 However, the Onkyo TX-NR686 is more expensive than the Onkyo TX-NR626. 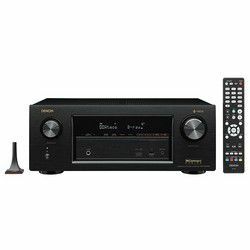 The difference between Onkyo TX-NR626 vs Onkyo TX-NR686 is in their ability to support some advanced formats. The Onkyo TX-NR686’s 2 of 7 channels allow connecting both a pair of rear and ceiling speakers to set up Dolby Atmos or DTS:X. Besides, the receiver lets hook up demanding acoustic equipment due to its high output power per channel – 160W versus the TX-NR626’s 90W. Both units make it possible to hook up a pair of speakers in Zone 2. They support AAC audio format to have files that take less place but save the same mp3 sound quality and stream music from iTunes. Besides, the TX-NR626 supports AIFF format to use professional audio and video apps. The comparison of Onkyo TX-NR686 vs TX-NR626 with regard to their connectivity hasn’t revealed any substantial differences. Both models permit to make all the connections wirelessly due to Wi-Fi and Bluetooth onboard. 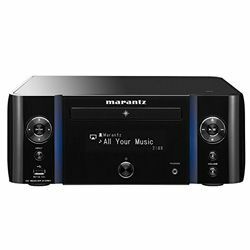 They also have an impressive number of AV inputs to make direct connections between a receiver and video devices (DVD players, HDTV tuners, gaming consoles, etc.) to arrange an advanced home theater system. The TX-NR686 runs AccuEQ calibration to remove standing waves from the listening zone and to avoid distortions of the audio image. It’s possible to choose the right point to roll off lows to the sub via crossover for flawless speaker integration. The TX-NR626’s Audyssey dynamically adjusts the EQ to save the same balance of the frequencies at all volume levels. 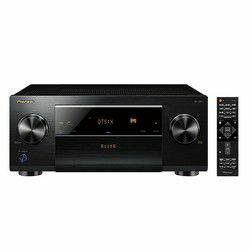 Both AVRs look like black boxes with plenty of buttons on the front panel that is typical for the Onkyo. They have large central displays revealing the most important functions. The line of buttons under the screen are used to control such receiver’s functions as Zone 2, dimmer, and setup controls. The next line includes plenty of buttons as well – one button for one input. That provides direct control as an alternative for on-screen UI. The instruments sound clearly distinguished with a very clear position in the area. Firmware update doesn’t notify about new available FW that makes the listeners select the option Update FW manually in order to check for a newer FW. It is possible to map up to six listening positions in the room and it provides well-balanced performance regardless of where the listener’s sitting. No opportunity to access Bluetooth remotely.